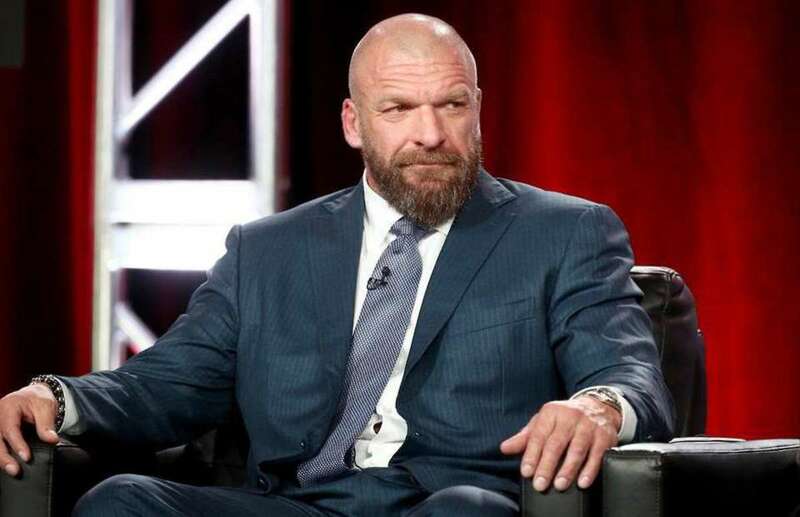 WWE COO Paul "HHH" Levesque took part in his traditional media call prior to NXT TakeOver Friday afternoon, discussing more of the happenings and inner workings in the promotion while not actually touching on the event itself that much. - He was asked a lot about the creation of the NXT North American championship, why he doesn't believe there's a lineage to the past North American titles, and how the title is a "long term strategy/expansion play" similar to how the UK Championship is. - He was asked about whether a secondary women's title could be in the future. - He discussed the mentality behind the timing on call-ups to the main roster. - He gave his thoughts on the "piggybacking" of other shows/promotion during WrestleMania week. - He was asked about his insight on how certain talents like Elias, Braun Strowman, and Mandy Rose really don't do much on the NXT level but get the big break at the WWE level. - He discussed the recent influx of MMA talent in NXT, WWE, and even indie promotions.